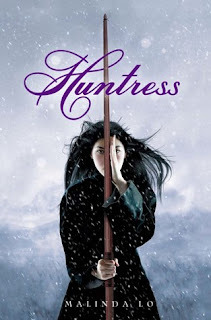 It’s FINALLY here: Malinda Lo’s MUCH-anticipated follow up to Ash, HUNTRESS! HUNTRESS is set in the same fantastical world but hundreds of years earlier. Two young women fated to go on a dangerous journey to Tanlili, the city of the Fairy Queen, to seek answers about their dying world. 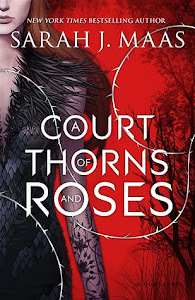 The girls barely know each other – Kaede is a fighter, chafing under her father’s expectations, while Taisin is a born sage, dedicated to her magic. And yet, as members of their party are lost to unearthly attacks, the two come to rely on each other, and even begin to fall in love. But their quest’s final step demands only one huntress to save the kingdom, and what it takes could tear Kaede and Taisin apart. Check out the fantastic trailer for the book! I read Ash and can't wait to read this one.